For many Americans, especially those living in temperate areas, taking a vacation down in the tropics is the perfect thing to do in the winter. Aside from the holidays that coincide with the season, this is the ideal time to unwind and relax from your tedious routines. A single winter cruise away from the cold and grim atmosphere may be the trip you need to face the next coming year. Strategically located along Florida’s eastern coast, Port Canaveral is a customer-friendly gateway to some popular go-to destinations especially further down the Caribbean. 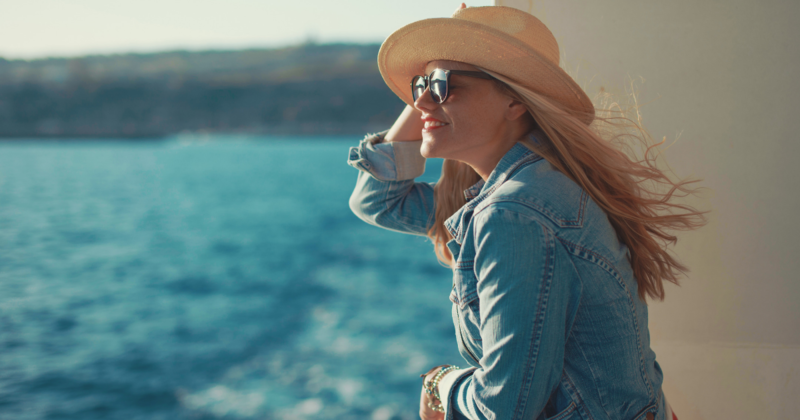 These cruise lines offer a spectacular number of winter cruises this 2019. Here are some of the best winter cruises and cruise lines from Port Canaveral. Looking for a quick winter getaway right in the middle of the holidays with the kids? This cruise may be the perfect opportunity for you. Disney Cruise Line is offering a 3-Night Bahamian Cruise from Port Canaveral almost every Friday this 2019. Aboard Disney Dream, let your imaginations set sail. Enjoy the amenities and dinner aboard, as well as the magnificent views of the ocean and the Bahamas. For the cruises winter 2019 schedule, Disney Dream will be setting sail on December 27, 2019; January 3, 10, 24, and 31, of the year 2020. A week-long winter cruise heading towards the more open ocean is more than enough for a perfect vacation. The Harmony of the Seas by Royal Caribbean International will embark on a week-long cruise from Port Canaveral to the open Atlantic waters of Eastern Caribbean towards Perfect Day at CocoCay, Bahamas, San Juan, Puerto Rico, and Philipsburg, St. Maarten. While you’re on board, don’t miss out the variety of exciting adventures and amenities in store for you aboard the Harmony of the Seas! Dates from January 12 and 26, and February 9 and 23, 2020 are open for you. Those who are into long vacations can experience the best winter cruise in the shores of Western Caribbean for 10-11 days. Aboard Norwegian Breakaway, one of Norwegian Cruise Line’s youngest cruise ships, your stay at sea will be more fruitful with a ton of exciting entertainment amenities, sumptuous dining, and comfortable accommodations. Top this off with many great vacation places from Great Stirrup Cay and Nassau in the Bahamas, Ocho Rios in Jamaica, Costa Maya and Cozumel in Mexico, among others, you will surely make the most out of your winter cruise. Clear up your schedule on January 11 (11-day trip) or on January 22 (10-day trip) for this fantastic experience. 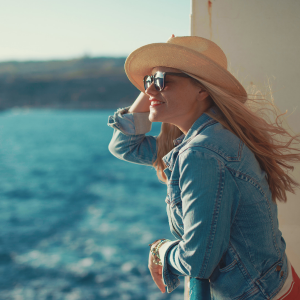 Leave your winter jackets at home to experience the life of luxury at sea! It’s the perfect holiday getaway for you and your family, especially for those who cannot get out of the house often. If you or a family member need a wheelchair or a scooter to move around, don’t let it stop you from fully enjoying the best winter cruise. Contact us Yellow Scooters at 1-855-274-3363 to rent or purchase a wheeled device. We are happy to help you live the best out of life!